School Play: Come out and support our school play: Game of Tiara’s, this Tuesday & Wednesday at 7 p.m. $5.00 for adults and $3.00 for students at the door. Softball open gyms this week on Tuesday and Thursday from 3-4:30. announcements. if anyone is interested in softball and hasn’t signed up for remind or hasn’t spoken to Ms. Danko (Room 254) please see her ASAP. Softball tryouts are February 25-27th. 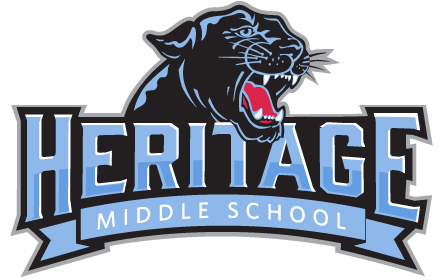 Spring Sports: Anyone interested in playing Spring sports can find information on the Heritage website under Athletics. Yearbook order forms are due February today. Book Club: Today after school is Book Club. We will meet in the Media Center from 2:50 to 3:50 p.m. Bring your Schooled book, and if you still have any of the past books, please return them at the meeting. See you after school!